Intell-Lab Balances provides the finest 20,000 gram laboratory balances and measurement instruments for ease of use, value for money and above all, reliability. But more than that, Intell-Lab believes in giving you a higher level of performance. With Intell-Lab Balances experienced team of USA based weighing consultants, quality control and testing staff, it ensures that you receive weighing equipment that will prove to be an intelligent investment. 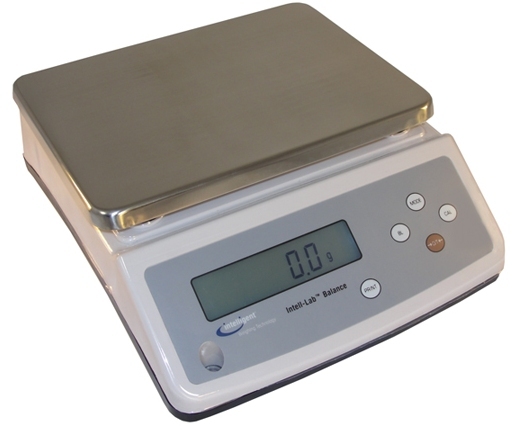 Intell-Lab serves the industrial and laboratory markets in North America with a complete range of industrial and laboratory scales and balances from analytical balances, precision balances and scales.